Gluten free so all can enjoy! 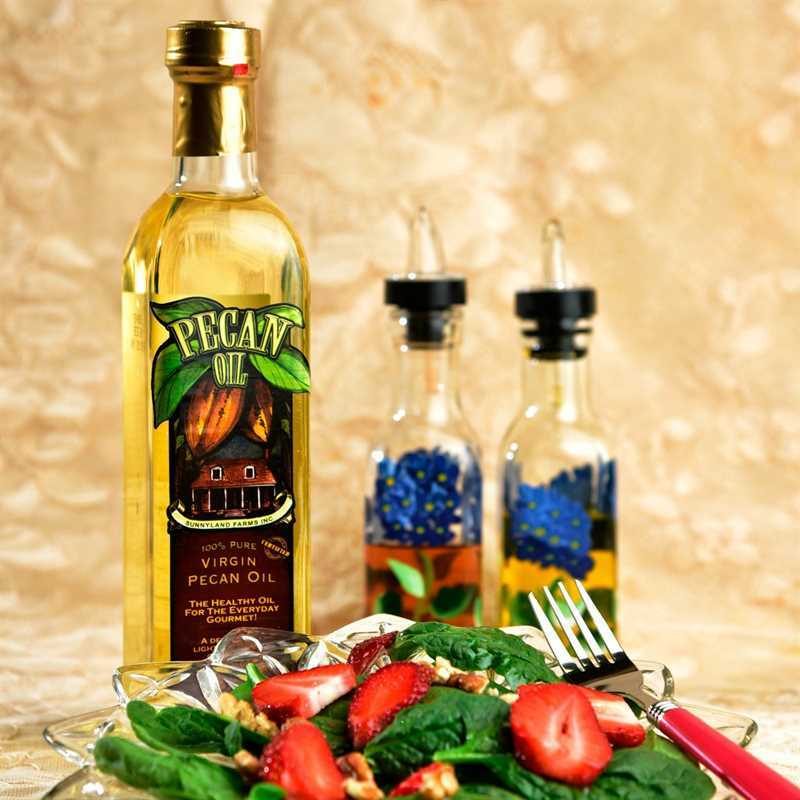 We developed this recipe for those on a gluten free diet, but discovered everyone loves it. 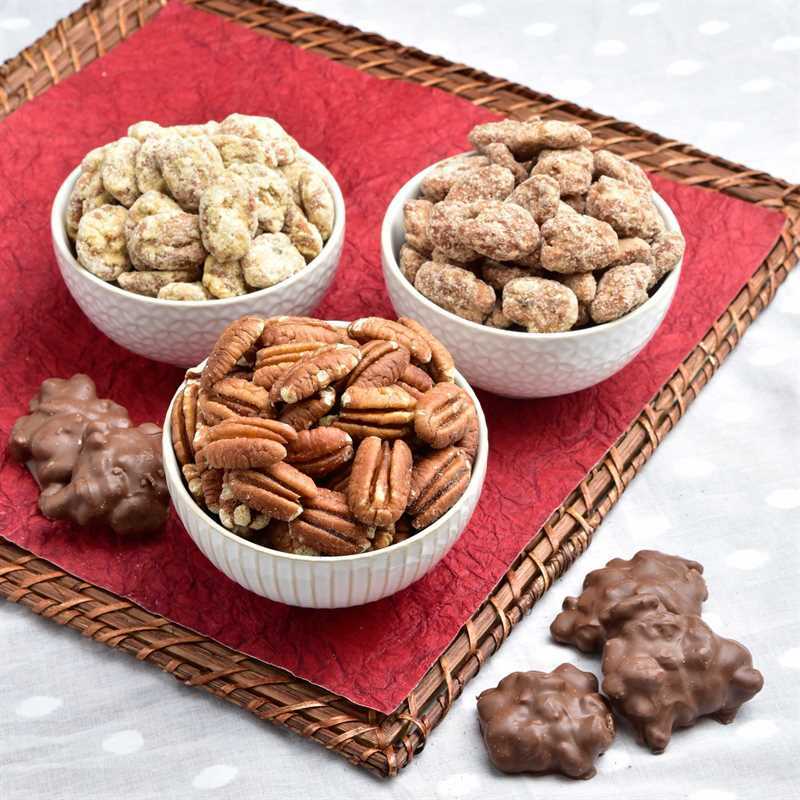 Filled with pecans, dates, raisins, pineapple, cherries, cinnamon and cloves, it is moist and delicious. 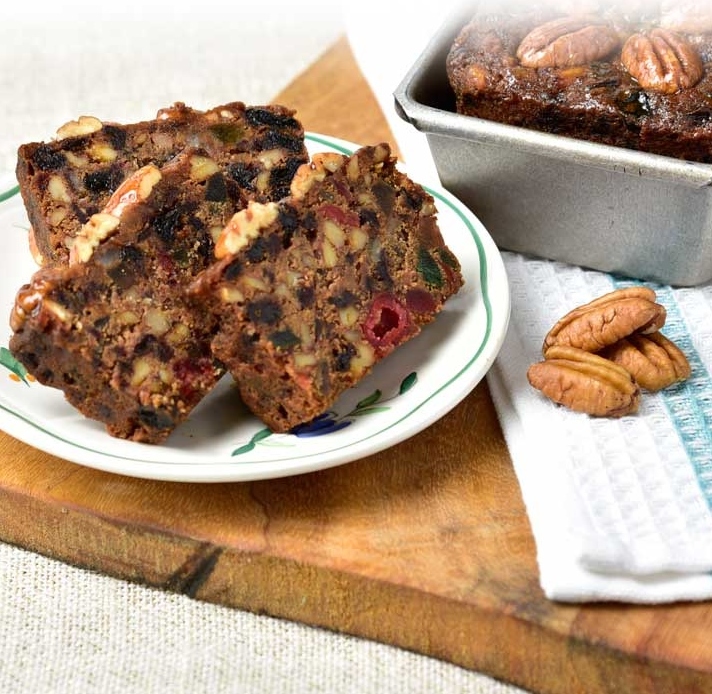 Who knew gluten-free fruitcake would taste so good?! 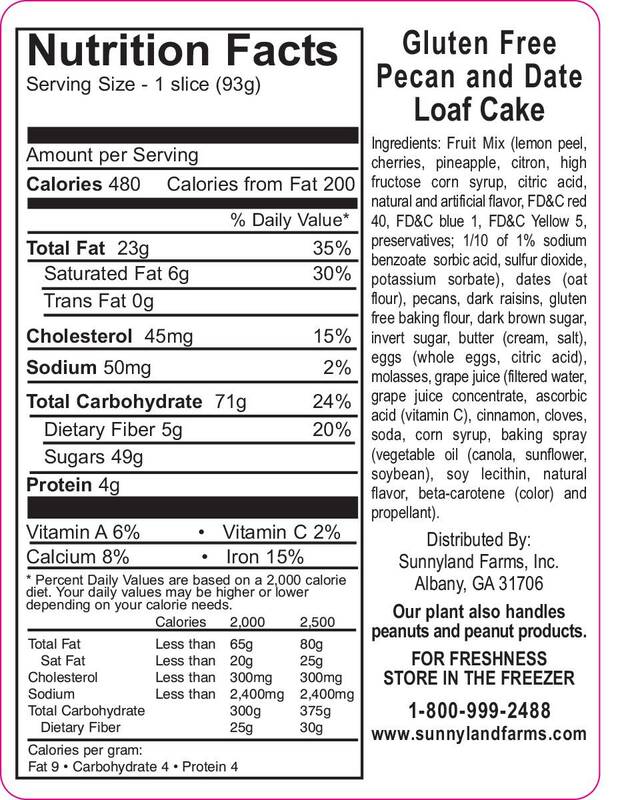 If you’re looking for a gluten-free fruitcake option, look no further. 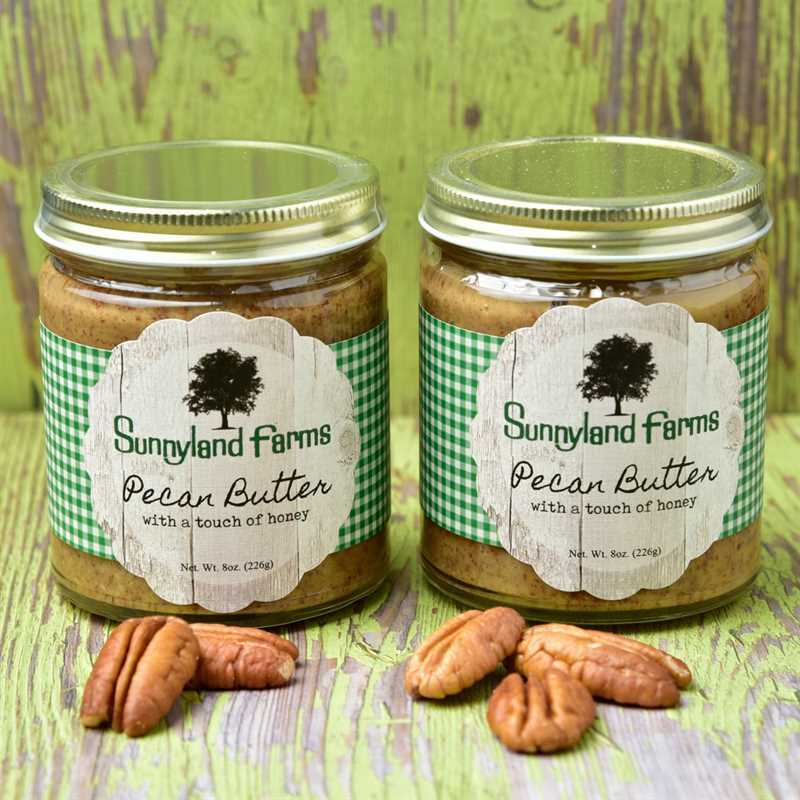 We developed this recipe for those on a gluten-free diet, but we’ve discovered that everyone loves it. This cake is filled with delicious pecans, dates, raisins, pineapple, cherries, cinnamon and cloves. It is moist, delicious, and irresistible. Once you try it, you won’t believe how wonderful it is! 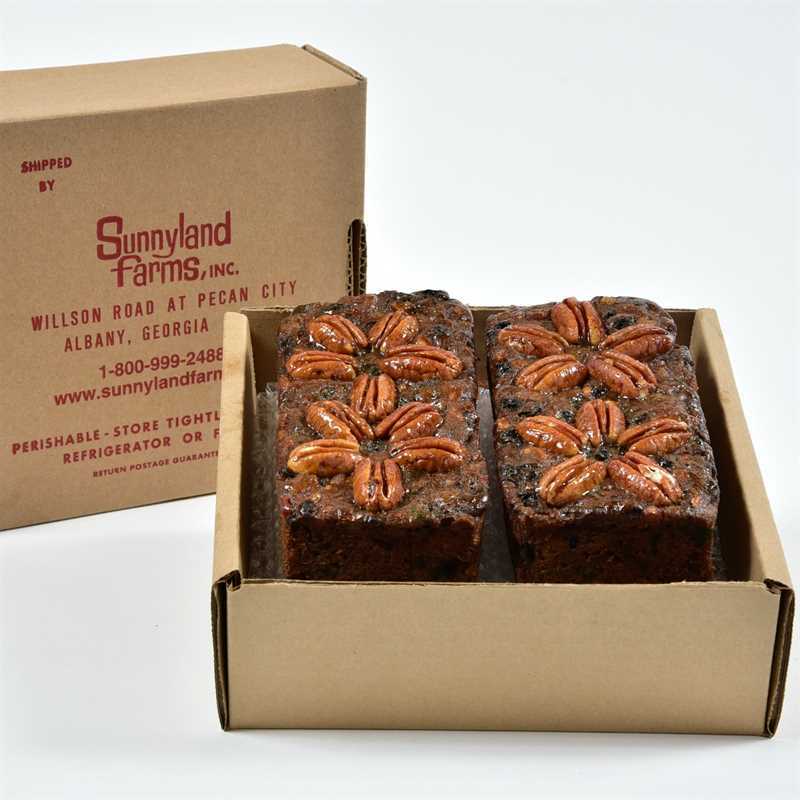 Our Gluten-Free Fruitcakes are available in either a square gift box, or a larger home box. 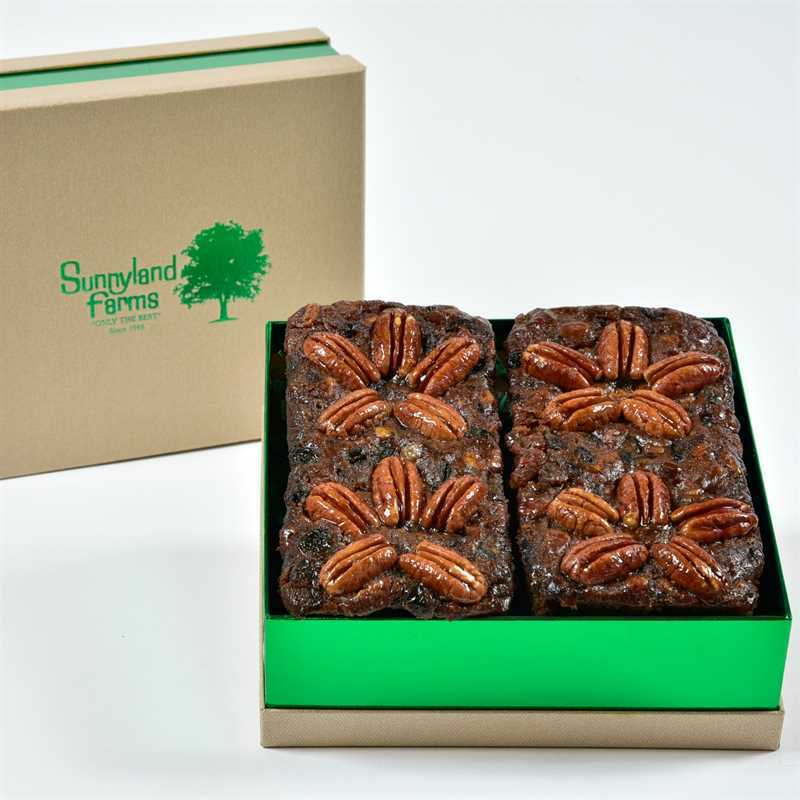 And if you want even more Gluten-Free Fruitcake, be sure to order a case! Not quite the cake you were looking for? We’ve got a number of delicious cakes to suit your needs.